RESTON, VA – Wellisen, a break-through nutraceuticals and personal care products company committed to ameliorating world hunger and advancing health and wellness across the globe, participated at the prestigious Nutrition Capital Network’s (NCN) Conference held in Toronto, Canada. NCN connects investors with high-potential growth companies in the nutrition and health industry. With a line of bold products formulated with natural ingredients and proprietary blends, Wellisen has advisory alliances and research partnerships in the U.S. and India, product-based technologies, certified product offerings, internal sourcing and production, as well as an internal research and development (R&D) team that is among the best in the business. Wellisen manufactures Phycocyanin, a natural blue derivative of Spirulina, through its proprietary extraction process at its state-of-the-art facility in Mysuru, India. Like Spirulina, which is considered to be one of the most nutrient-rich superfoods on Earth, Phycocyanin is known for its numerous and profound health-promoting benefits. Wellisen is one of the largest producers of Spirulina, cultivating across 45 acres under strict hygienic control. Wellisen’s diverse portfolio includes other algal products, a full range of emerging applications, and a premium-quality cosmetics line set to upend the industry. Wellisen offers customized formulations and proprietary solutions, and partners, invests or incubates with consumer product companies that share its high standards. Wellisen has U.S. offices in Reston, Virginia near Washington, DC. 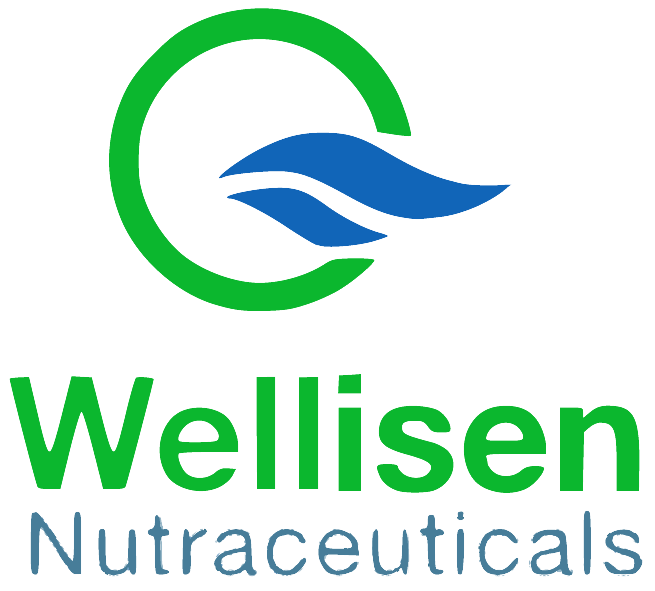 Wellisen is a break-through nutraceuticals and personal care company committed to advancing health and wellness across the globe. Wellisen has advisory alliances and research partnerships in the U.S. and India, product-based technologies, certified product offerings, internal sourcing and production, as well as an internal research and development (R&D) team that is among the best in the business. Wellisen offers customized formulations and proprietary solutions, and partners, invests or incubates with consumer product companies that share its high standards. Wellisen is located in Reston, Virginia with manufacturing facilities in Mysuru, India. CEO and Founder Sanjay Puri presented at the NCN Conference and commended conference organizers and participants for promoting companies in natural product and nutrition science.